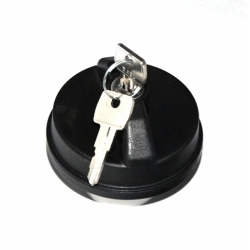 This listing is for a Genuine FIAT Locking Gas Cap. 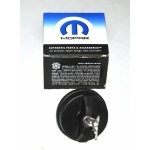 Protect yourself and your FIAT 500 against theft or contamination of fuel. Meets Federal Fuel Safety Standards for Fuel Leakage.